PIWIS, PIWIS II - Cost ? How to slide about in the 981! Will new speakers alone do the trick? Results of my alignment on a new 981 - any input? 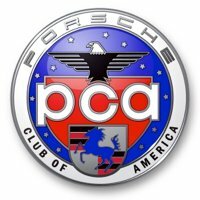 PCM or or not on a 981 Boxster - S?